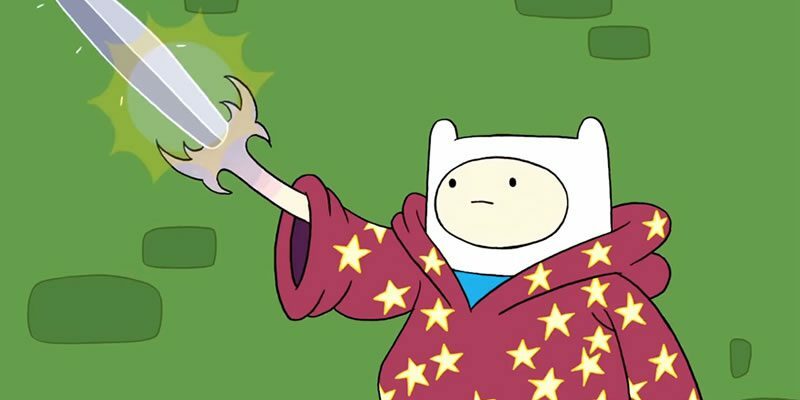 Today’s was our first try at playing with the Adventure Time homebrew rules. 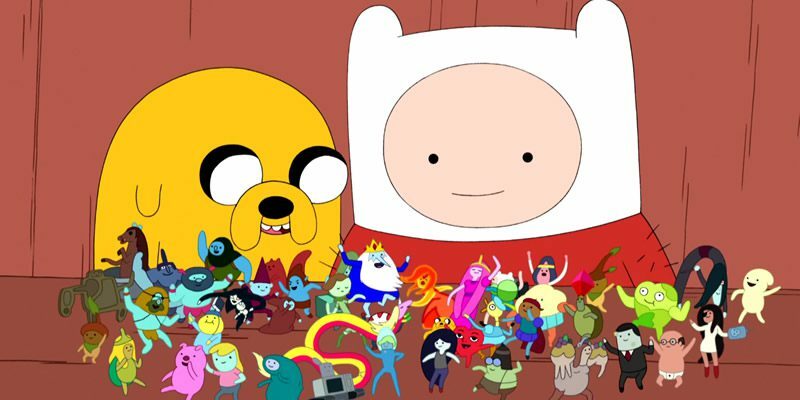 Princess Bubblegum is looking for new champions to save Ooo from a dire threat (where are Finn and Jake?) and has called on new heros. Most of the character drawings were drawn by Skuld (who plays Ignito). Awesome work. Bro Bear – Bear minstrel who does remember much other than his head still hurts. Lux – Daughter of the Dean of Clouds, she is taking a semester abroad to adventure. The group answered the call to come to the Candy Kingdom and help Princess Bubblegum… but they had a little trouble with bandits along the way. When they arrived in the Candy Kingdom, Princess Bubblegum was gone and many citizens and most of the Banana Guard were frozen. After some quick investigation (and thawing), the group found out princesses all across Ooo were disappearing. They decided to visit the Ice Kingdom to get to the bottom of things. Our heroes came up with some crazy backstory details, and rolled for fun stuff such as distracting feral cats from attacking with the smell of tuna, catnapping a cat and chasing someone through a solid wall. What will our heroes waiting for them when they arrive in the Ice Kingdom?